It's been five months since I moved to Providence, Rhode Island, after 23 years in Northampton, Massachusetts. I have to admit that I've been a little adrift here in the Ocean State. This is especially true as far as my work as an artist is concerned. I've been having a tough time, both before and after the move, finding a project that I can really connect with and sink into the way I like. It's hard for me to be patient, hard for me to keep coming to the studio without any notion of what I'll do there, hard for me to wait for myself to feel comfortable in my new surroundings. My work in the past has generally been topic-driven — about money or politics or history, rather than being about place or landscape — so I've been surprised to see how this change in my surroundings is challenging me. Even though it's less than 100 miles away, my new home in tiny little Rhode Island is most definitely not the same as my town in the Connecticut River Valley of western Massachusetts. The weather is different, the air is different, the light is different, the people are different, and the whole feeling is different. It's like how Vermont and New Hampshire feel totally different even though they're right next to each other, separated only by the Connecticut River. 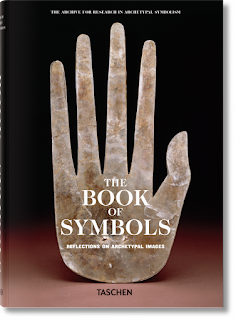 One of the first things I bought for myself when I first moved to Providence was a book from Tashen Publishing called The Book of Symbols. I saw it in the window of a neighborhood store while I was walking my dog Zuzu, and I kept walking but the book haunted me. For three or four weeks I couldn't stop thinking about it, so I finally just walked up the street and bought it. 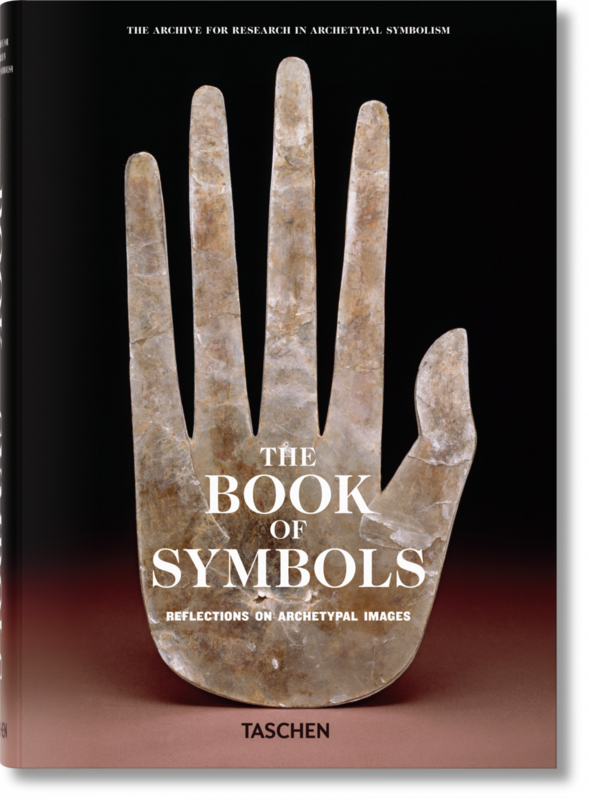 I wasn’t quite sure what it meant to me, but the book has been moving around the house with me, on my desk or next to my bed or in the living room by the fireplace. And now I think I finally know where it’s leading me. There seems to be a tarot deck inside me, waiting to be born.